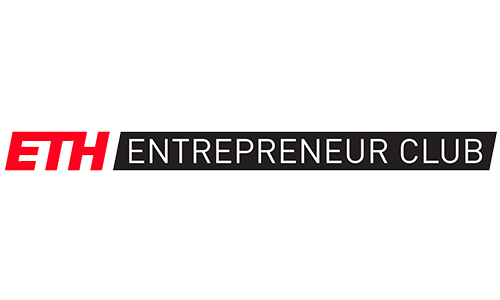 The Entrepreneur Club is a student initiative aiming to bring entrepreneurial-minded people together and to foster entrepreneurship among students. Through startup events and our community, they provide a platform to develop ideas, build startups and exchange experience. They aim at bringing together students who all share the same passion for entrepreneurship.